little hearts . 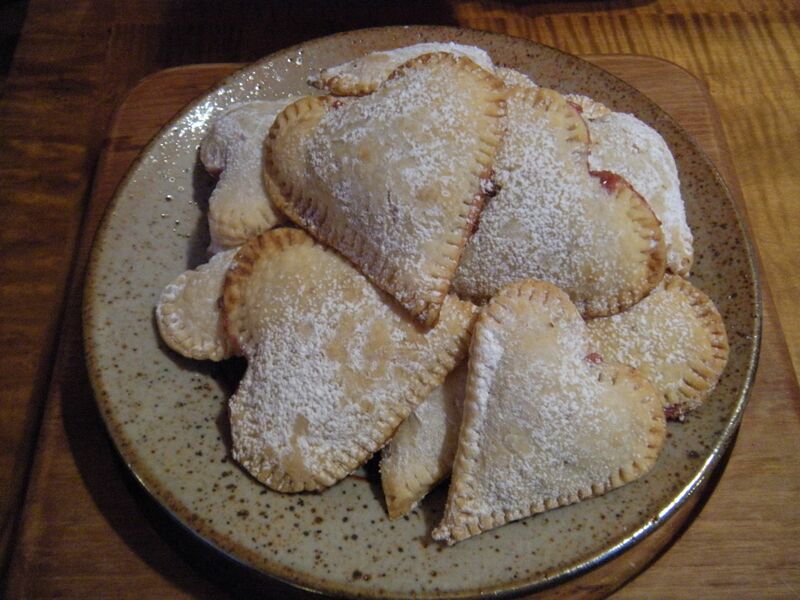 . .
Heart tarts with raspberry/cream cheese filling! The recipe called for mixing some fresh raspberries with whipped cream cheese plus a dab of honey for the filling. Instead, I looked for a jar of raspberry preserves which I thought would have more flavor. 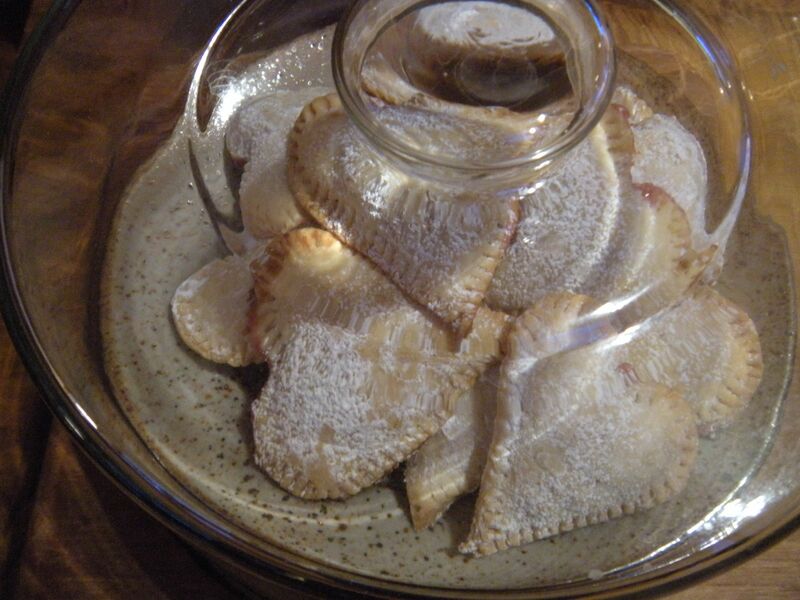 Roll out Pillsbury pie crust and cut out pairs of pastry with heart-shaped cookie cutters. Take a cookie sheet, line it with aluminum foil and spray with non-stick oil. Place the thickest hearts on the bottom; add a dab of filling in the center of bottom crust. Brush the edges with milk; place second heart pastry on the filling and press the edges together and prick with tines of a fork. Prick the top of the tart with a toothpick for steam to escape. And if that’s not enough to make our day, this little video may. G. and I were watching a documentary last night on TV that we just happened upon of Bobby McFerrin, the jazz improvisationist and conductor of classical orchestras who has won ten Grammy awards over the years. In the film, he coached four young aspiring singers to improvise together on stage with him, to the tune, “Swing Low, Sweet Chariot.” When asked earlier what would make them successful as musicians in search of making their own mark, his answer was sweet and simple: find your own authentic voice and style ~ so that when one heard it, they would know it was you. Curious, I looked up more information about Bobby McFerrin, because I remembered he had served as the Creative Chair of the St. Paul Chamber Orchestra, for which my sister and her partner have played for over thirty years. It turns out McFerrin has also conducted other major orchestras all over the world. He is an impressive gent because he is so modest and true to himself. Then, I came across this video of the Israel Philharmonic Orchestra performing the “William Tell Overture.” Here is a link to this piece ~ it will bring a smile to your face! Beautiful! And so easy! Happy Valentines to you! 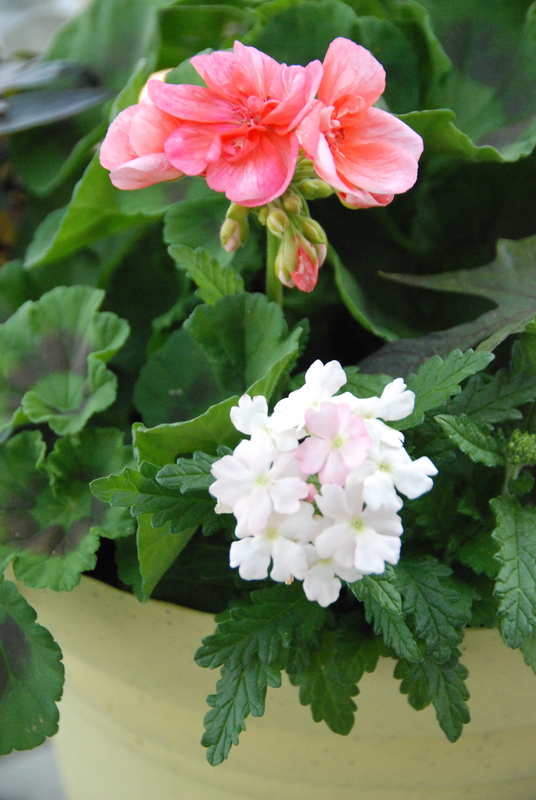 They are beautiful! And yes, Bobby McFerrin will make you smile–that was great. Hi Suz, Bobby McFerrin is impressive in the way he carries himself and in the way he communicates. Glad you enjoyed the “William Tell” clip. It’s so much fun! Happy V-day.